Probably the nicest business trip that I’ve done. 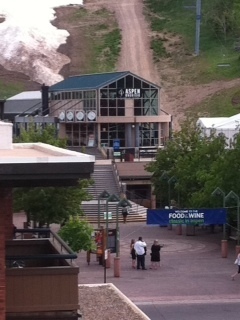 The Food and Wine Classic in Aspen was in a gorgeous setting with a relaxed atmosphere. The production of video content for In the kitchen With David was very well done, and the live show on Sunday a success!